This is the German paperback edition of Finding Moon, a novel set in Southeast Asia about a character named Moom Mathias who sets out to recover his brother's secret child. 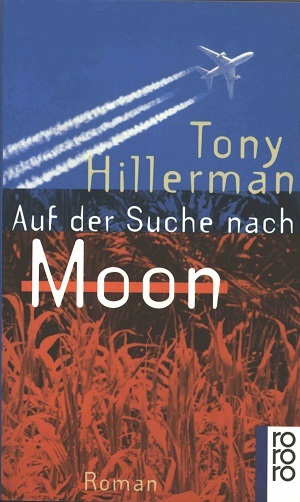 This edition was published in July of 1997 by Rowholt Taschenbuch Verlag GmbH in Hamburg, Germany. The text was translated into German by Kim Schwaner. The cover was designed by Britta Lembke with photography by Tony Stone Images/Greg Pease.